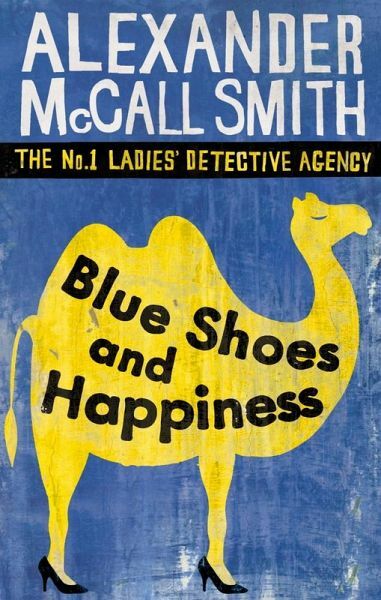 Following a distinguished career as a Professor of Medical Law, Alexander McCall Smith has turned to writing full-time. He is the author of over sixty books on a wide array of subjects, and his books have been translated into thirty-seven languages. He lives in Edinburgh with his wife.